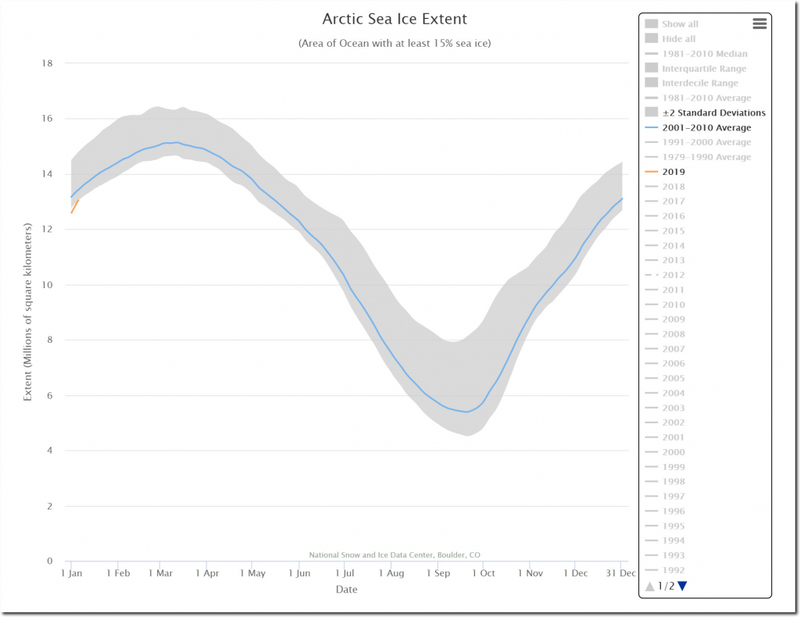 Arctic sea ice extent is rapidly approaching the 2001-2010 average. 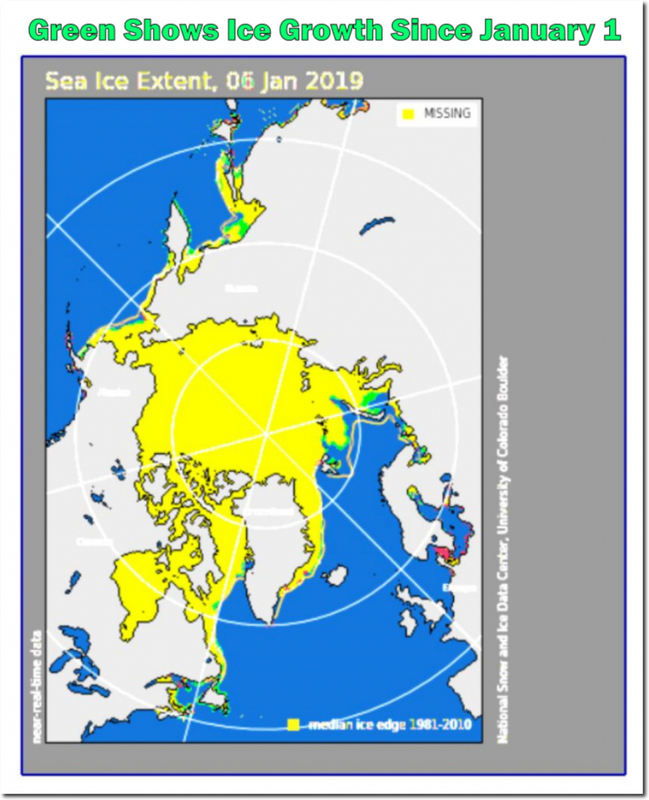 The only regions with any deficiencies relative to the 1981-2010 median are the Barents and Kara seas, and they are both rapidly gaining ice. 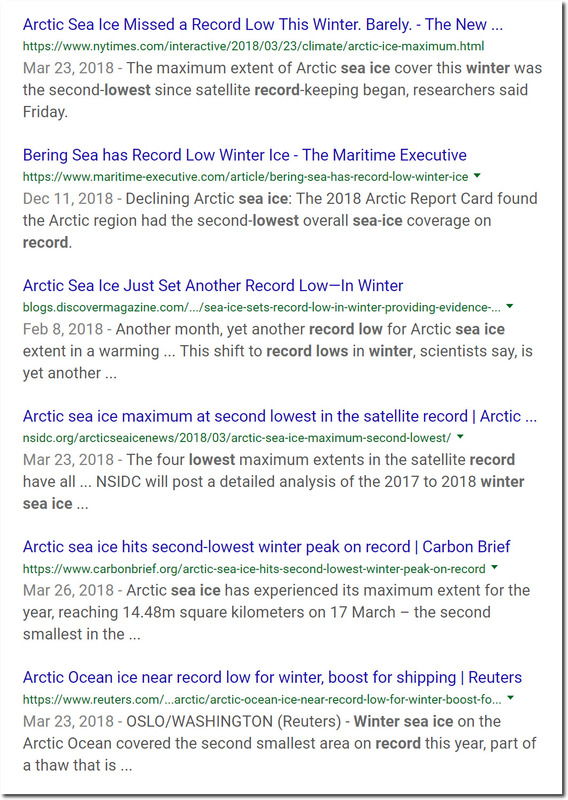 Last winter, climate alarmists were very excited about the low sea ice extent. This year they will simply have to ramp up their lies – like they always do when the data works against them.